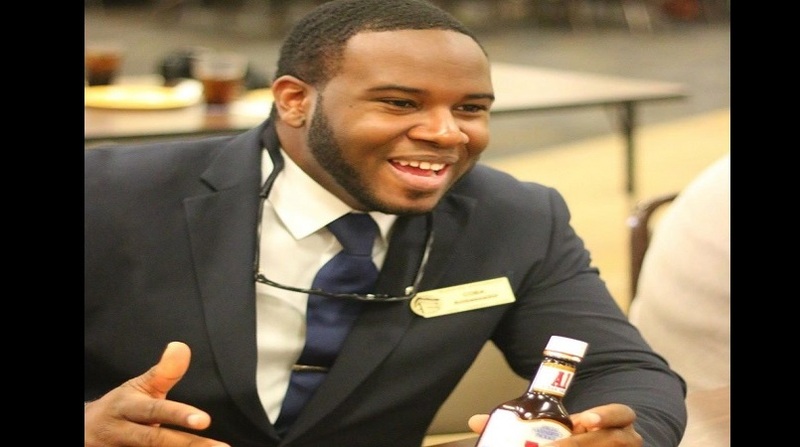 The parents, of Botham Jean, the 26-year-old St. Lucia who was killed in the United States by an American cop while in his apartment last month, returned to Dallas in order to meet with District Attorney Faith Johnson regarding the DA's ongoing investigation into the case against Amber Guyger. Guyger shot and killed their son on September 6, 2018. 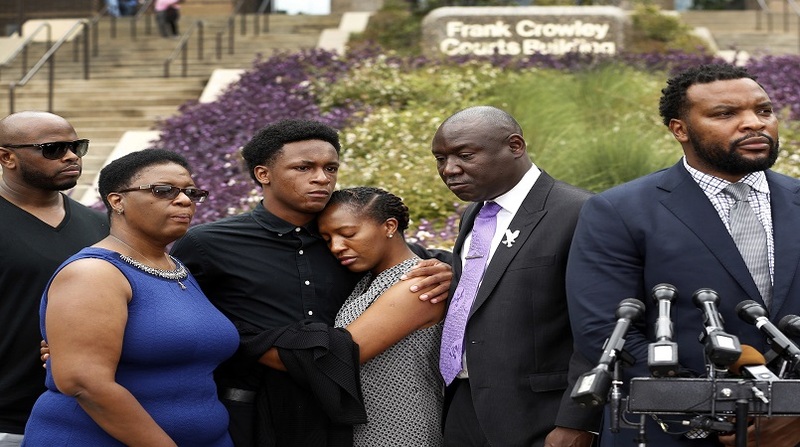 Botham's mother Allison said that returning to Dallas reopened old wounds about her son's fate saying, "at least at home it feels like Botham is still in Dallas. On the meeting with Johnson, Allison said, "There are questions that I had before that have been answered." 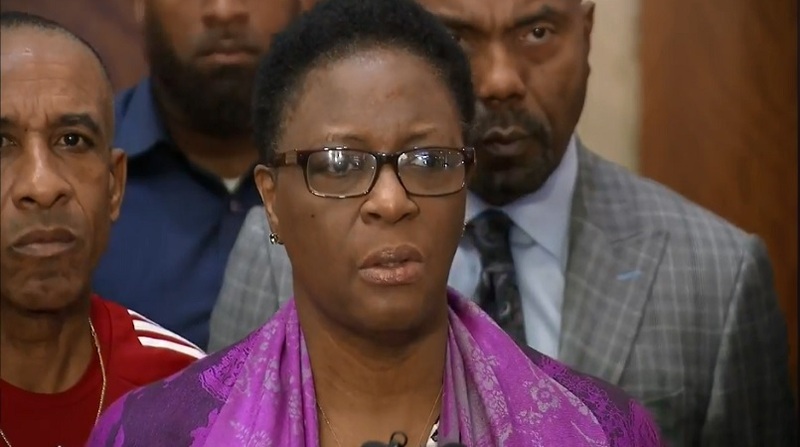 Botham's parents say that they now believe that the investigation is pursuing leads and not sitting on evidence and as such are satisfied with it for now. 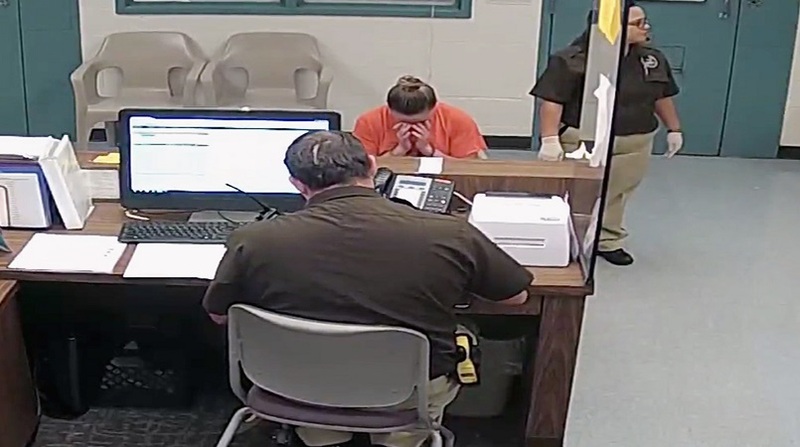 The district attorney’s office is conducting its investigation in order to present a case before a grand jury, which will, in turn, recommend what charge Guyger should face at trial. Guyger has been charged with manslaughter but the grand jury could recommend a murder charge, which Botham's parents have advocated. According to Dallas News, "Johnson said that during Tuesday’s three-hour meeting, she and her staff brought the Jeans up to speed on the investigation. Johnson declined to discuss details, but said her office has spoken with more than 200 witnesses and plans to interview more.